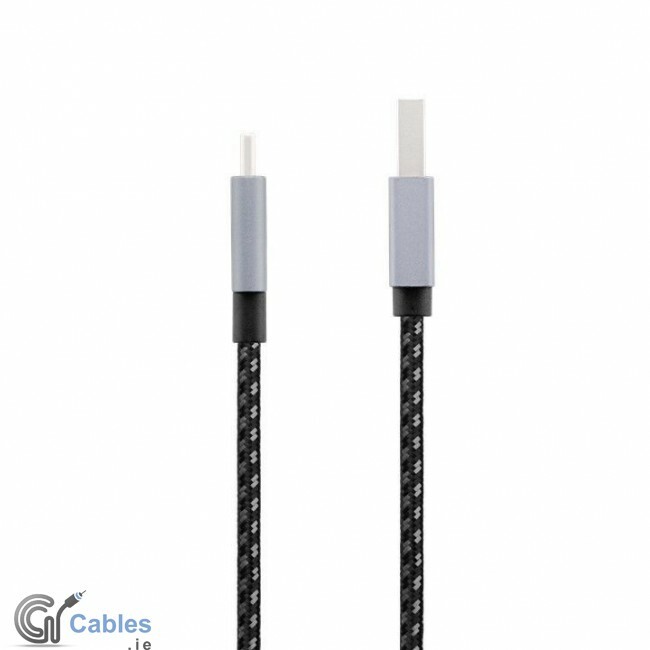 Suitable for devices with USB-C™ connector. 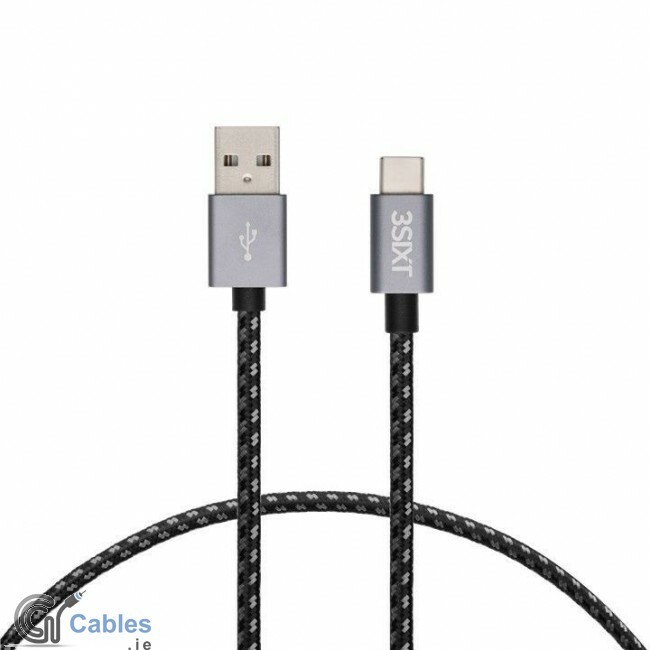 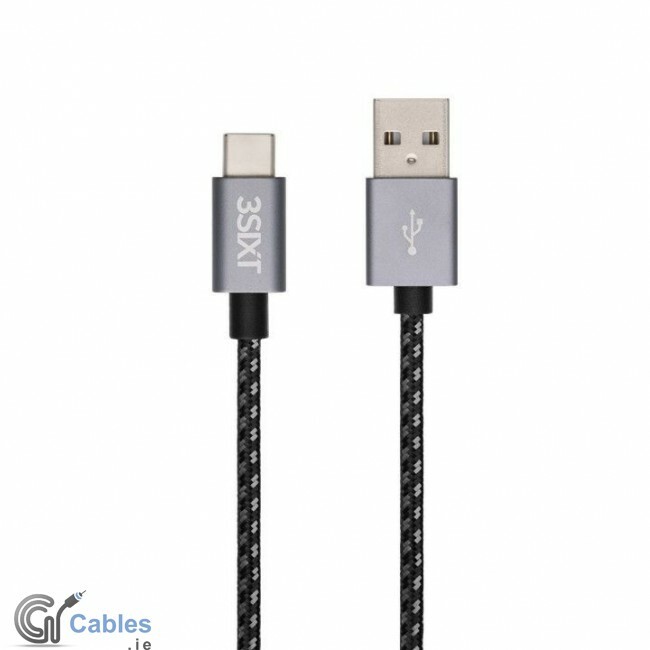 This highly flexible, textile covered USB-C™ sync/charging cable with metal connectors connecting not only USB-C™ devices with other USB devices such as external HDD'S, cameras, etc., but also allows you to charge devices with USB-C™ port like Samsung and other Android phones with a USB-C connector. 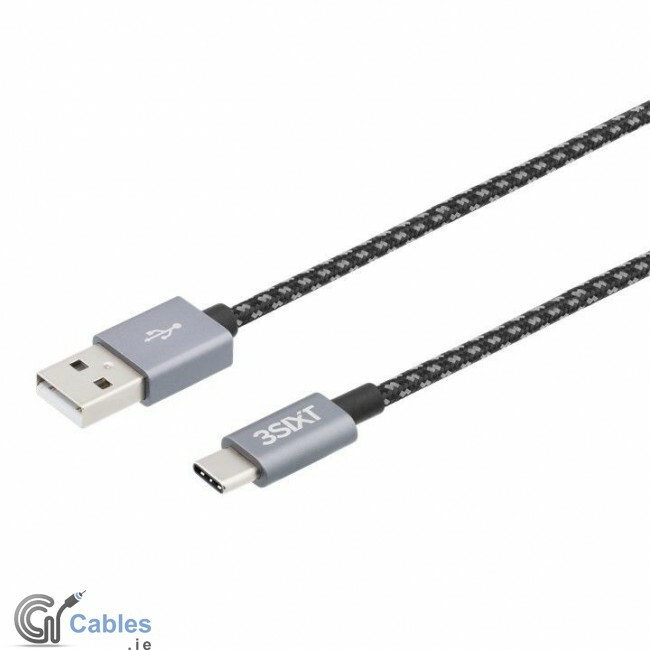 The practical USB-C™ design does not differentiate between top and bottom, it always adjusts, regardless where it is plugged in.